This review of this novel is definitely worth reblogging. The writing is superb, the mystery is compelling and very scary. 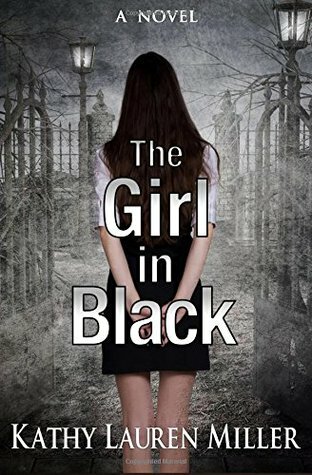 The Girl in Black” by Kathy Lauren Miller, is a hauntingly taut murder mystery as well as an awesome page-turner! The mystery begins with high school senior, Kate Mckenna who happens to live in an old Victorian manor that is also the Mckenna Memorial Funeral Home. Her father, Dr. Brendan Mckenna, happens to be the county’s Chief Medical Examiner. Shy Kate, whose social life as always been nearly non-existent until she is thrust into the limelight when the promiscuous prom queen, Ashley, is found tortured and murdered. You have captured my attention about this book with this excellently written review. I am honored and thrilled by your praise of my review(s). Thank you so much!